Mark the date for this yearly public holiday! 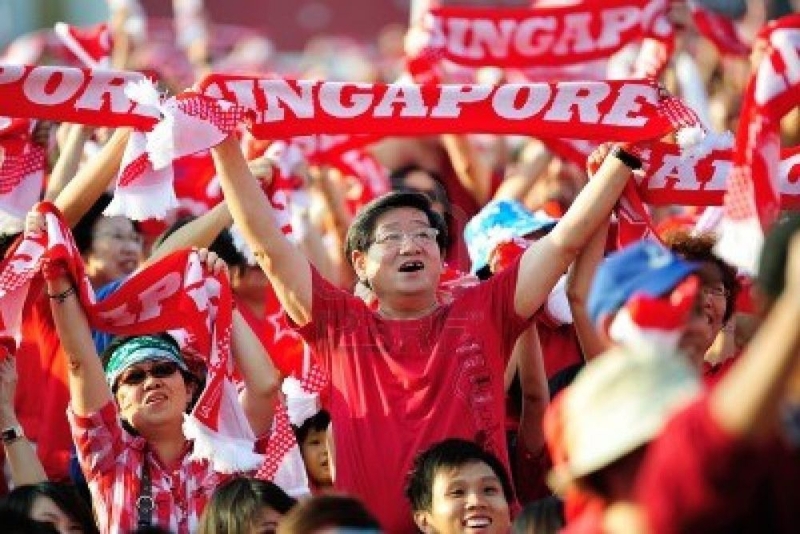 The 9th of August is the day Singapore celebrates its independence from Malaysia with a huge National Day Parade that involves hundreds of organisations, thousands of volunteers and millions of proud Singaporeans. Its the day where citizens commemorate the history of this beautiful island state. Already many days before the actual date, streets are lined with colourful banners, houses and cars are decorated with the national flag and the sky is more animated than usually, with helicopters and military aircraft training for the big day. 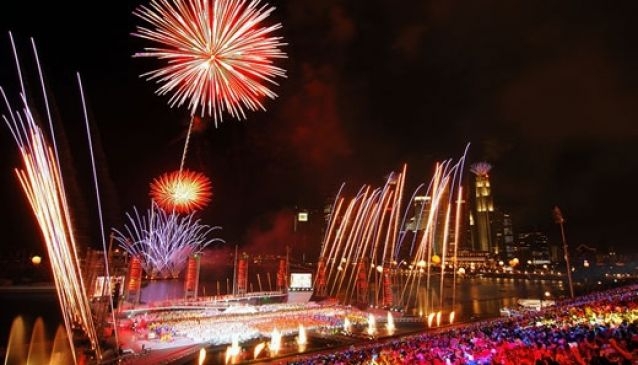 While there are several smaller events happening throughout the island, the main festivity takes place at The Float @ Marina Bay. On the Saturdays leading up to the National Day Parade, the stage gets busy for rehearsals so that everything is perfectly co-ordinated on the day itself. And with so many volunteers, associations, schools and artists involved, that is surely understandable, especially as Singapore leads the way when it comes to perfectly organized mega events. 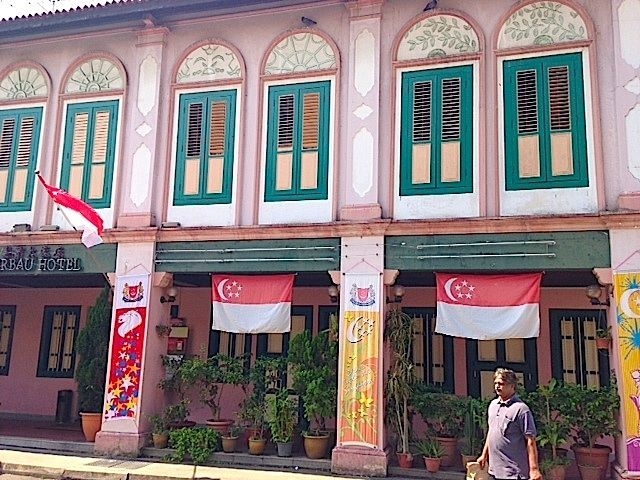 One of the greatest examples, besides the National Day Parade, is the yearly Chingay Parade, which is another highlight among Singaporeans and tourists and something not to be missed. 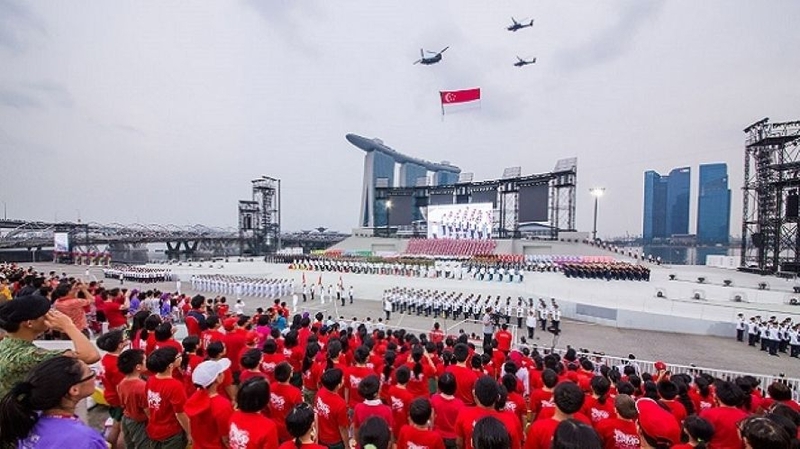 Tickets for the big National Day Parade show are however reserved for Singaporeans and permanent residents who can enter an application for the electronic ballot over a period of a few days during May. and of course the extraordinary fireworks over the beautiful and modern Marina Bay area that conclude the National Day celebrations. Book a hotel room with view of Marina Bay at one of surrounding hotels and watch everything from the privacy of your room, together with a bottle of champagne of course. Reserve a table at one of the restaurants or rooftop bars with views of the Marina Bay so you can dine while enjoying the fireworks. Organize a picnic with friends and family at either Gardens by the Bay or the Marina Barrage from where you will have a great view of the Singapore skyline and the fireworks. The Singapore Flyer, if timed well, might be just perfect, giving you great views over Singapore and the fireworks at your fingertip. And if none of the above works, you could follow the celebrations live on TV with the best views and the best audio while avoiding the crowds altogether. 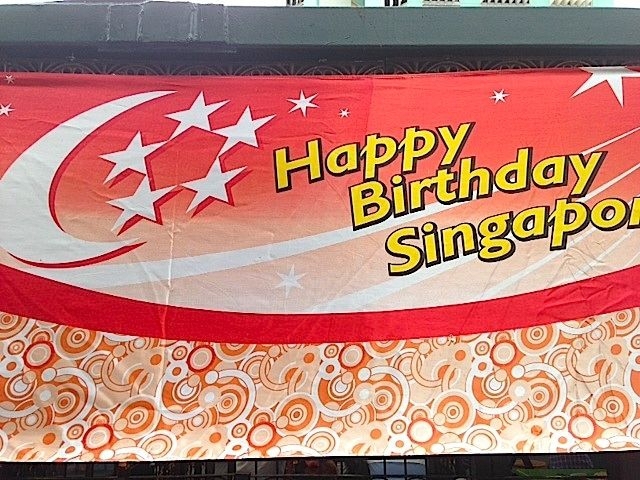 My Guide Singapore wishes all Singaporeans a Happy National Day and a fantastic National Day Parade!